The otherworldly peaks and valleys of the Earth, bought to this magical land, with good reason, is what we call a perfect New Zealand Experience! We already know how fascinating and photogenic New Zealand is. But to add more, New Zealand has a lot of viable distraction for you to get soaked in the mesmerizing beauty of its ice capped mountain peaks, blue glaciers, lush green harvest and unmatched beaches. In New Zealand, adventure sports rule. This is, after all, a nation so dedicated to doing odd things as much as it is to scenic beauties. Whether you admire the scenic charms or you chose to explore the adventure, New Zealand is certain to get adrenaline coursing through your veins. Kiwis (New Zealand residents) love sharing their spectacular country with visitors and in turn seeing it anew through foreign eyes. 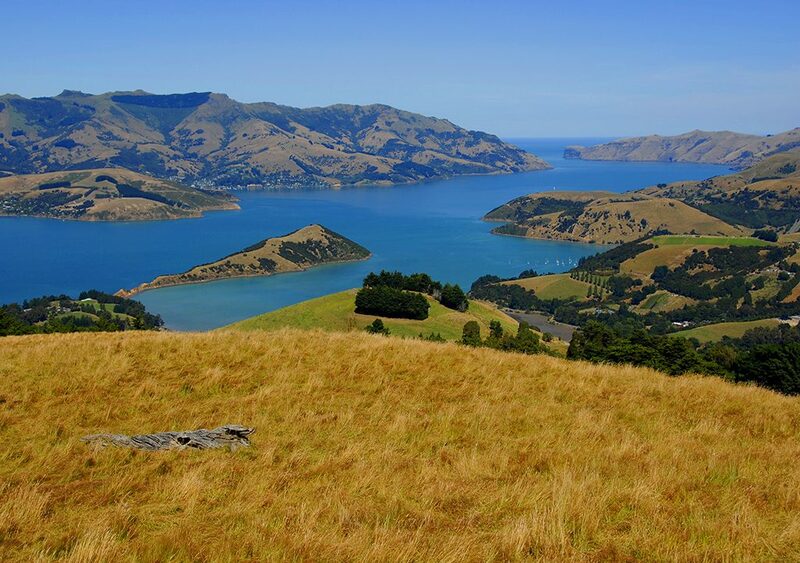 New Zealand is here to enchant you and sweep you off your imaginations! Time Zone: New Zealand Standard Time (GMT + 12.00); (GMT + 13.00) in summers. Climate: New Zealand has a mild and temperate maritime climate with mean annual temperatures ranging from 10 degrees in the south to 16 degrees in the north. Historical maxima and minima are 42.4 degrees in Rangiora, Canterbury and -25.6 degrees in Ranfurly, Otago. Conditions vary sharply across regions from extremely wet on the West Coast of the South Island to almost semi-arid in Central Otago and the Mackenzie Basin of inland Canterbury and subtropical in Northland. The general snow season is about early June until early October in the South Island. 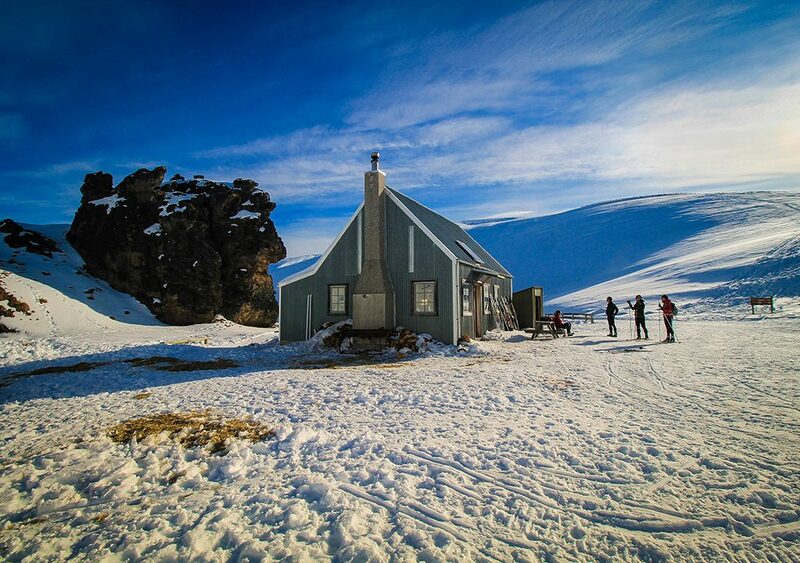 Best Time To Travel:New Zealand can be best traveled to and enjoyed between Novembers to April. New Zealand hosts a diverse mix of events celebrating the Kiwi lifestyle. Local fare, artistic talent, sporting prowess and cultural diversity are showcased in spectacular settings throughout the country, and offer visitors a true insight into Kiwi life. Shopping in New Zealand is a must and it is almost everywhere in the bounds of the country; from factory outlet centers to designer boutiques, galleries and specialty shops. In New Zealand’s main centers, amongst the regular CBD retail outlets you’ll find department stores carrying quality brands and exclusive products as well as souvenir shops. For the avid shopper, suburban malls offer fashion, food and fun. Dedicated factory outlet centers sell well-known brands in clothing, children wear, sportswear, shoes, accessories and music. The ubiquitous tourist souvenir shops are always on hand with their New Zealand flags and chocolate Kiwis, and they are a great source of easy-to-pack gifts. Boutiques and galleries can be found anywhere from the heart of the city to country lanes well off the beaten track – keep your eyes peeled as you drive to your destination, because deep in the countryside are some wonderful NZ art and craft galleries. At the renowned Arts Centre in Christchurch, galleries and working studios huddle up in a series of beautiful heritage buildings, making it an irresistible place for browsing. Hidden treasures abound along the renowned Kerikeri Art & Craft Trail, while fashion lovers flock to Wellington, Auckland and the southern creative hub of Dunedin. New Zealand markets are another place to find special gifts and unique mementos, and there are many to discover. Farmers’ markets offer fresh New Zealand produce, from farm-fresh eggs and quality homemade breads to fine goats’ milk cheeses. Paua the iridescent shell of the paua (abalone) is polished and fashioned into jewelry. Carved Jewelry is traditional Maori designs carved in greenstone, bone or wood. Fine Wool in hand knitted for jerseys or sumptuous sheepskins and can protect you well during winters. Ceramics and Sculptures are beautiful artisan pieces in ceramics, wood, glass and metal. Gourmet Foods include homegrown wines, olive and avocado oils, chocolates and distilled liqueurs. Original Art consists of an original New Zealand painting or limited-edition print. New Zealand fashion designers, such as Karen Walker and Zambesi, are lauded worldwide for their unique take on high fashion and designer clothing. New Zealand has a distinctive cafe culture, with arguably some of the best espresso on the planet. Cafes often have excellent food, serving anything from a muffin to a full meal. In smaller towns food is always available at the local pub/’hotel’/’bistro’, although the quality tends to be of the burger-and-chips variety. Fast food/convenience food is fairly easy to come by. Fish and chips are a local specialty. The fish is often extremely good quality, often supplied by local fishermen. The style is somewhat different to the English style: chips tend to be crisper, and vinegar is never used as a dressing. New Zealand’s cultural majority, mainly British, do not have a definitive and recognizably distinct cuisine that differs markedly from the traditional British cuisine. However there are a number of small differences. Few of the famous Kiwi dishes are mentioned here: Roast kumara – the sweet potato roasted in the same manner as potatoes and often served instead of or alongside. May also be deep fried like potato chips and known as kumara chips – nice served with sour cream but rarely done well as kumara cooks at a different temperature than potatoes, so it needs a skilled chef for the dish to be done perfectly. Pavlova, or pav, is a cake of whipped egg whites baked to have a crusty meringue-like outside but soft in the middle, topped with whipped cream and decorated with sliced fruit. The dessert is also common in Australia, and there is debate between the two countries as to where it was first invented. Pies are non-flakey-pastry meat pies containing things like beef, lamb, pork, potato, kumara, vegetables, and cheese. Some companies now market ranges of “gourmet” pies and there is an annual competition for the best pie in a variety of categories. Kiwifruit is a plum-sized green fleshed fruit, with fine black seeds in the flesh, originating from China, selectively bred in New Zealand, and first known to the home gardener as the Chinese gooseberry. The hangi or earth oven is the traditional way that Maori cook food for large gatherings. Meat, vegetables and sometimes puddings are slowly steam-cooked for several hours in a covered pit that has previously been lined with stones and had a hot wood fire burn down in it. Species such as paua (blackfoot abalone) and toheroa have been overfished and gathering restrictions are strictly enforced, while green mussels are commercially grown and sold live, or processed, in supermarkets. In addition to the above, New Zealand cuisine has taken a decidedly international turn over the past decade. Sushi is becoming increasingly popular (albeit in a somewhat different form to the Japanese original), as are many of the cuisines of the Pacific Rim. Auckland – Being New Zealand’s largest city and combining urban living with the seaside – Auckland gives its admirers the option of clubbing a city life with a beach life. Auckland has a range of shopping, dining and entertainment options including cafes, restaurants and nightclubs. The Auckland City Art Gallery is New Zealand’s oldest and largest. Auckland War Memorial Museum has collections of the ancient wars and its remains and South Pacific art. The Museum of Transport and Technology, (MOTAT) is an interactive museum that contains contemporary art related to transport & technology. The Waitemata Harbor’s sparkling waters are home to numerous islands and constant water activity. Ferry companies offer a variety of harbor cruises and trips to the islands of the Hauraki Gulf beyond the harbor for all the tourists to enjoy the scintillating sights of its clean sea waters. Para Gliding and windsurfing are also popular activities. Rotorua –Maori sites are in abundance in Rotorua too so get your dose of culture while you’re there, and at the end of the day have a soak in one of the hotter pools. Rotorua is like no other place – its spirit is expressed by the stunning landscape. Stand on active volcanoes, peer into massive craters, see boiling mud, erupting geysers, and enjoy unspoiled native forests that cloak the land. Throughout this vista are 14 scenic lakes brimming with trout. Lake Rotorua is the largest lake in the district and windsurfing, kayaking and trout fishing are favored pastimes on the lake. In Rotorua, you have access to horse trekking, orienteering, and some of New Zealand’s best mountain-bike trails. Lake Rotoiti is connected to Lake Rotorua and is popular for boating. 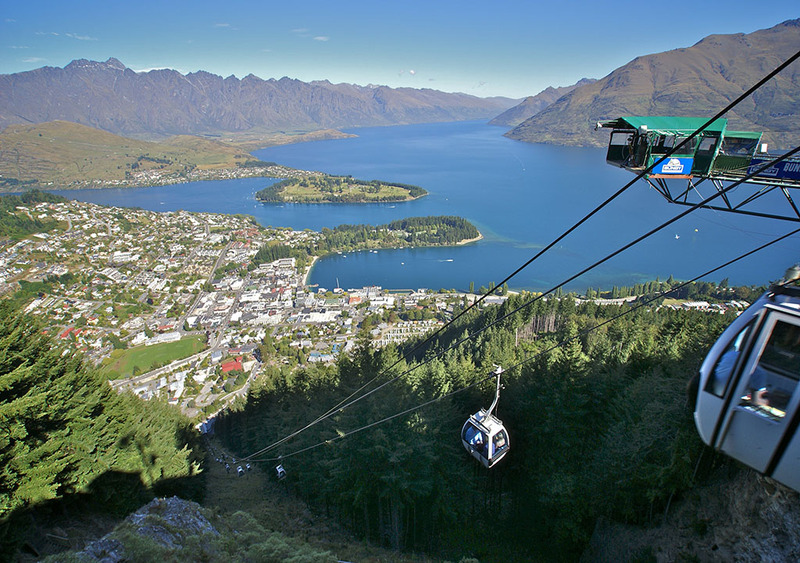 Queenstown – Queenstown will stun, amaze and astonish you – whether you are a ski or snowboard enthusiast wanting to take advantage of some of the pristine snowfields, a bungee jumping adrenaline junkie, or just a sightseeing trotter happy to soak up the amazing scenery – this place has it all. Don’t miss the Queenstown Winter Festival – 10 days of carnage known as the ‘Southern Hemisphere’s Ultimate Winter Party’. 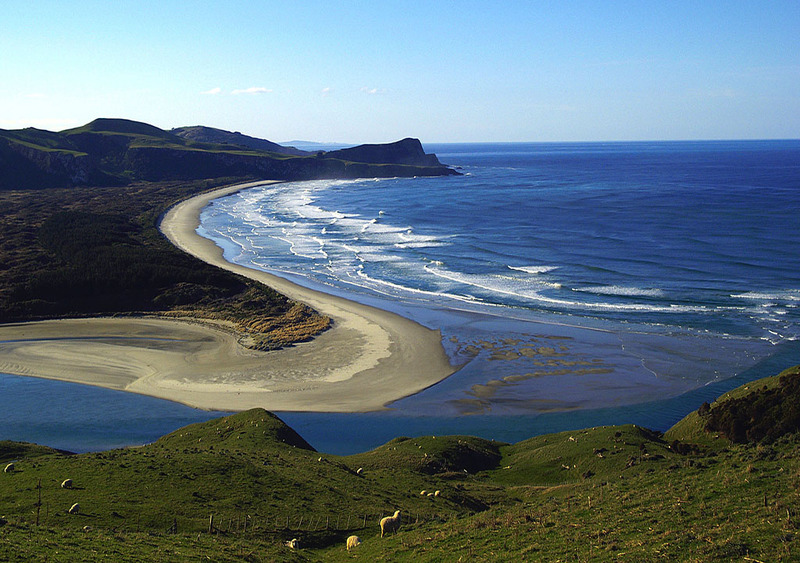 Otago – For those who want to escape city noise, high-rise buildings and the daily grind of big city life, the southern part of New Zealand is the ideal place to visit. Dunedin is the capital of a sparsely settled region that once swarmed with gold prospectors. These prospectors made it the largest New Zealand city in the mid-Victorian era. Dunedin is a city of culture and learning, distinguished by libraries, museums and galleries. It has cultural diversity, many churches, and a statue of Robert Burns in the city’s central Octagon, which is a reminder of the city’s Scottish heritage. The east coast at Moeraki is teeming with wildlife including penguins, seals, fish and dolphins.